What Is the Difference between Hypnosis and Hypnotherapy in Pregnancy, Preparation for Delivery, and Childbirth? Doctors and scientists from all over the world are proving the effectiveness of hypnosis for fertility and other reproductive challenges. Many fertility experts see the transfer of an embryo to a woman’s uterus as a key event that determines whether IVF will succeed. Stress during embryo transfer can reduce the success rate, and many women experience stress from fear that the treatment will fail, or that the transfer will be painful. Hypnosis can be instrumental in relieving such stress. Hypnosis is a proven effective treatment for menopause-related hot flashes and night sweats, new research finds. 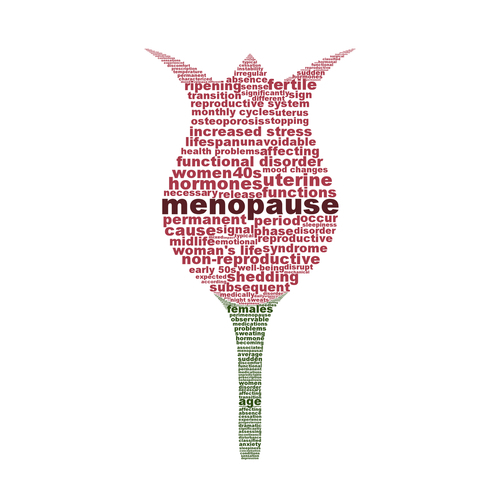 This alternative therapy reduced hot flashes by as much as 74% in a study conducted by researchers at Baylor University’s Mind-Body Medicine Research Laboratory. 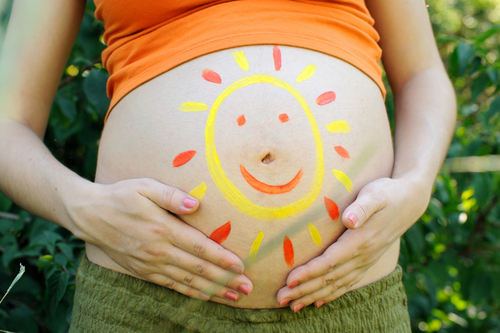 Hypnotherapy for Pregnancy: Can it be Applied Effectively? 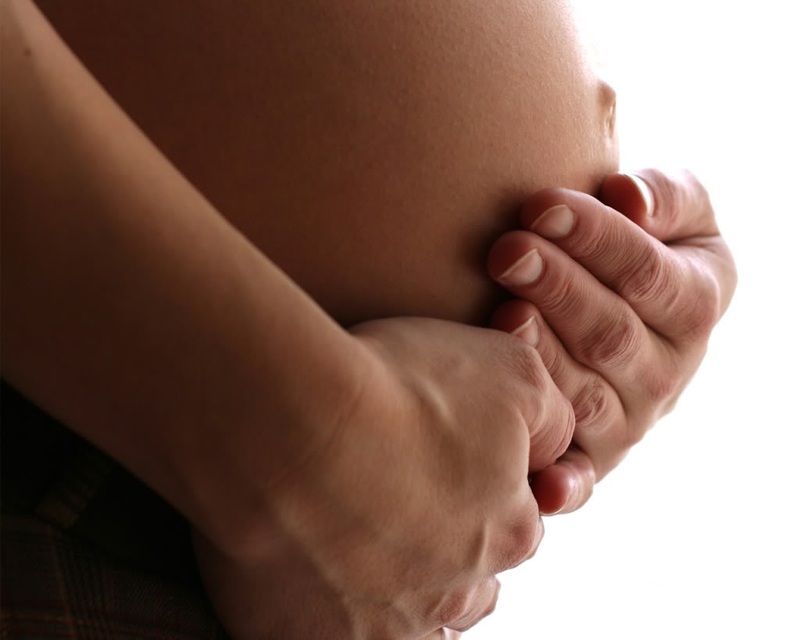 People often call to ask if it is advisable to use hypnotherapy with a pregnant woman. The answer is YES! Actually there are many uses for hypnotherapy and pregnant women. 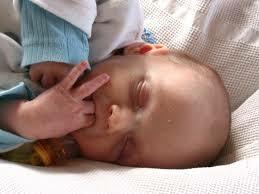 Recently there was an incredible program on NBC Dateline showing the use of hypnosis in delivering babies. Two young women birthed their babies, totally free of pain, quickly and without any drugs or pain medication. 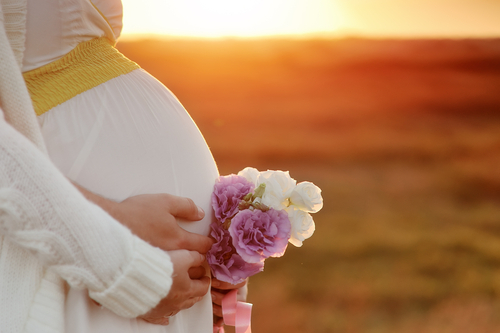 How Can Hypnotherapy Support Pregnancy and Fertility? Desperate couples spend tens of thousands of dollars trying to get pregnant, many to no avail. We have successfully treated young couples with hypnotherapy, who now profusely thank us for helping them to conceive their beautiful babies.